The digital engineering revolution gives SMEs an opportunity to outperform bigger competitors and embed World Class thinking. Digital engineering opportunities now exist throughout the product creation process, from digital design through to virtual testing, prototyping and manufacturing. With the help and support of AMFORi you can experience and implement some of the very latest digital technologies to grow your business. 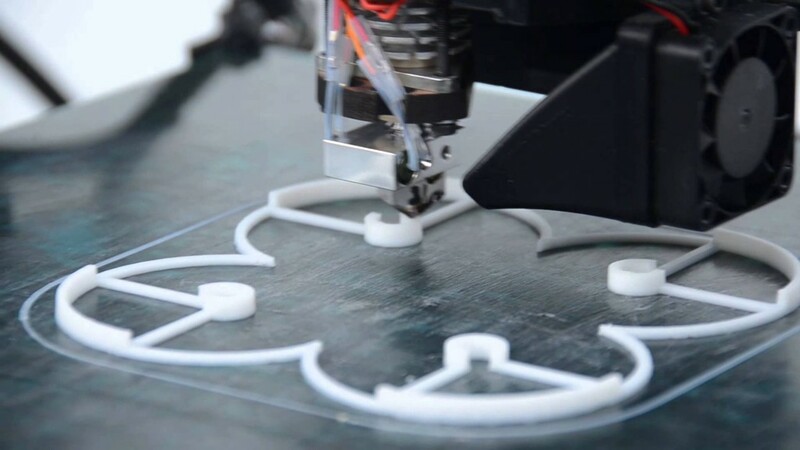 3D printing coupled with 3D CAD gives businesses the agility to accelerate design & development projects, significantly reducing costs as well as reducing the overall project time. 3D printing and 3D CAD also allows businesses involved in product innovation to bring the customer into the design process at an early stage, to avoid the costly consequences of failing to meet the customer’s specification. Steve’s enthusiasm will transfer itself to your business and he will be able to see opportunities for your business to embrace the latest digital technologies. Steve Cox is a professional engineer with over 34 years experience in high medium and low volume production. After gaining his bachelor’s degree with honours in Mechanical Engineering from Loughborough University, Steve spent much of his career with Jaguar-Land Rover as an Engineering Manager and Design & Development Project Leader. To offer his expertise more broadly, Steve started AMFORI in 2015 to provide consultancy services to Small-to Medium Enterprises (SMEs) around digital-engineering (3D printing, 3D production, and 3D design). His expertise in project delivery from conceptual design to volume production, and ability to use continuous improvement techniques to embed technologies, fit perfectly with the needs of the UK’s innovative SMEs. As an Education Ambassador Steve is keen to excite, encourage, and support the next generation of British engineers – delivering educational 3D printing content to primary, secondary and further education students through the use of Ultimaker 3D printers. 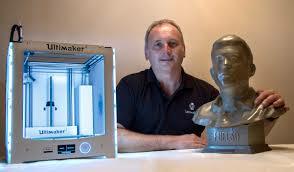 His ability to inspire the next generation was endorsed when he was invited by the BBC to showcase 3D printing at events for their “Make It Digital” campaign, as well as 3D printing for the Royal Institution Christmas Lectures.